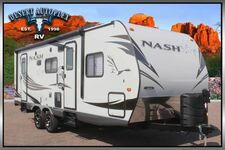 Our entry-level Toy Hauler is the ultimate alternative to a bunkhouse! 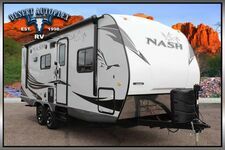 Boost Toy Haulers provide quality designs and valued features, allowing your family to grow into these trailers, not out of them. 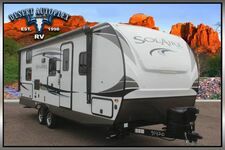 Multiple 102" wide body travel trailer & fifth wheel floor plans are available to meet your family's needs. 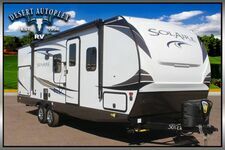 XLR boasts the longest running legacy of Sport Utility Trailer production. 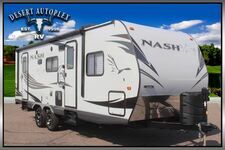 We provide dedication after the sale, with a service and support team located at the manufacturing facility. Please review the information provided and call our professional sales team toll free at 1.888.385.1122 with any further questions you may have! 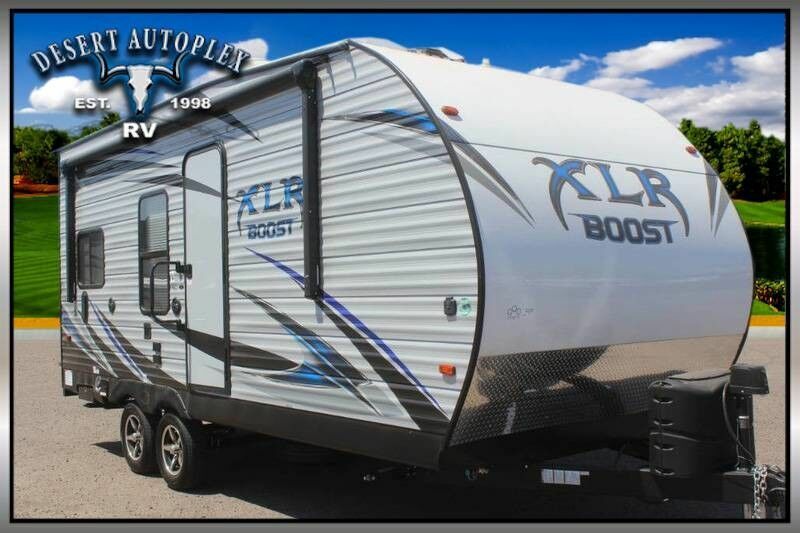 You do NOT want to miss your chance to own this awesome 2019 Forest River XLR Boost 20CB Toy Hauler! 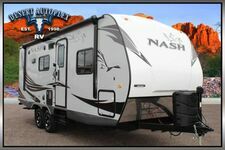 This amazing toy hauler has it all! Financing is always available on approved credit, and we will even walk you through your new purchase to show you how everything works if you're not familiar already! Call our professional sales team toll free at 1.888.385.1122 today, HURRY before you miss your chance!